One of the unwritten rules of reviewing albums, or really of most any ‘journalistic’ piece, is to not write in the first person. Over the last few years I’ve reviewed hundreds of albums for multiple sites and until this review I’ve never felt the need to break that proverbial fourth wall. But when sitting down to review this album I felt it necessary to start with an admission. 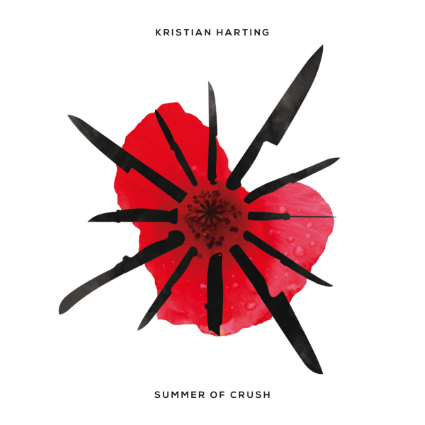 That admission is that Denmark’s Kristian Harting is currently one of my favorite singer-songwriters in all the world, and his newest full-length album, Summer Of Crush, only adds to my love of his music. In 2014, Harting released his phenomenal album, Float. It was more than an album, it was an experience. It was a darkly emotive and moving experience of a record, one in which Harting basically bared his soul in the various ways that only the very best singer-songwriters possibly could. Now, here we sit, roughly 20 months later and again Harting has bestowed upon us a truly remarkable collection of music, one that not only expands upon themes explored in his previous work, but more so, one that takes a decidedly different avenue to get there. On his previous effort Harting was able to take the basic singer-songwriter aesthetic and fill out his sound with electrified accouterments in a way that gave the entire thing a certain atmosphere that was not unlike the element of danger. There was an edge to his sound, as if you were walking a tightrope with him over a fjord between sanity and the abyss. It was deep and dark and it was downright thrilling. On his newest release though Harting has traded in some of that danger, and some of those dark places for a more stripped down vibe, which never lessens the impact of these songs, but does give this album an air about it where the overall outlook is a bit sunnier. You might not be on that tightrope anymore but Harting has still driven you to the overlook and asked you to contemplate the meaning of it all with him as the sun slowly sinks in the West. This isn’t to say Harting has completely eschewed his former sound for a record filled with just him and his acoustic guitar churning out traditional folk tunes. On the contrary, this album just happens to divert off into even more directions. 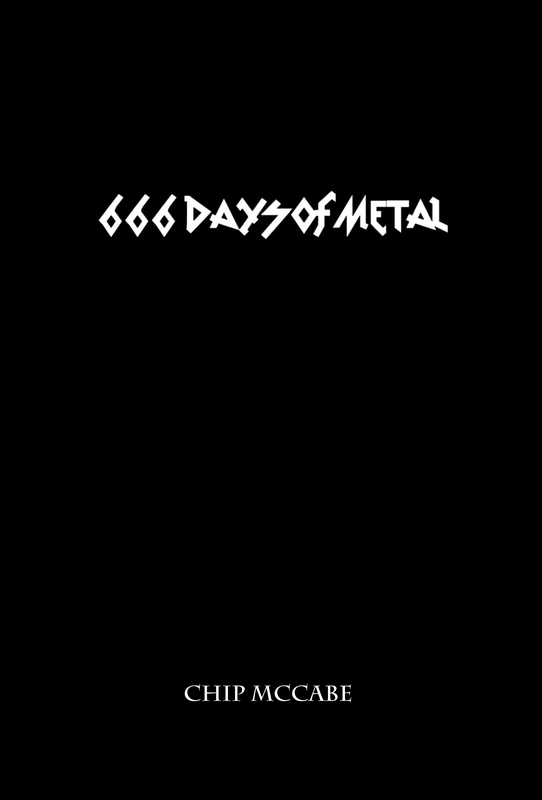 Tracks like “Ship Of Fools” still maintain a heavy and somewhat unpredictable vibe, while “Digging Up Graves” starts off innocently enough before it launches into the most metal minute or so you’ll hear on a record of this ilk, complete with what can only be called blast beats before it drifts back into Harting’s soothing vocals. “South North Passage” is another track where Harting continues to lay down ethereal and shadowy sensations, ghostly in how he manages to create a track that almost literally drifts in and out of your subconscious between sharp bursts of amplified guitar. Where Harting has stepped off his own sonic path though is when he chooses to go back to the roots of his sound and explores the world through a sheer veil of neo-folk. Album opener “Traveller” is as simplistic as Harting’s sound gets on this record yet it’s an amazingly robust track, complete with a powerful personal message for you. “Temporary Rooms” is given an almost Western flair and sounds like a track you’d hear as the credits roll on your new favorite indie movie as the lovable protagonist rides off down that dusty trail now that one of life’s big lessons has been learned. “White Spirits” is another track where for the first half of the song a simple acoustic accompaniment and some well-placed backing vocals are all Harting and his amazing voice need to truly shine before it launches back into controlled cacophony. But where Harting is at his absolute best on this record is those places in between the placid and the profane. “Soul Sister” is a perfect example of Harting taking an indie folk intention and draping it with elegant ambiance. The entire album really is Harting exploring the juxtaposition of the sacred and the surreal. Add in thought-provoking, and at times, downright profound lyrics and Kristian Harting continues to build on a reputation that will hopefully one day see him considered a modern-day shaman, a musical mystic of the highest order. Summer Of Crush is due out on October 30 via Exile On Mainstream. You can see the video for the track, “Temporary Rooms” at the Exile On Mainstream website.